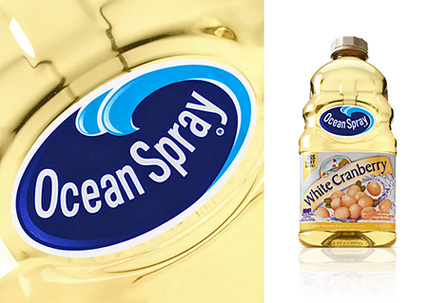 Who ever heard of a "white cranberry" before Ocean Spray launched White Cranberry juice? Pretty much no one had... but breakthrough thinking creates breakthrough innovation! Identify and launch new beverage product platforms that will leverage cranberries to create new value for customers, without cannibalizing the existing Ocean Spray brand. Roughly 5-8% of the cranberry crop each year had cranberries of a different maturity that were white instead of red, producing a lighter taste profile, yet contained all the key nutrients associated with the health benefits of traditional cranberries. Ocean Spray White Cranberry Juices are made with special technology that separates the white berries from the red. Hundreds of millions of incremental sales were generated while protecting the integrity of the existing business.